Signed, sealed, delivered: Improve HR processes with e-signatures. No more hassles of printing documents for signatures or sifting through your device to find lost forms. 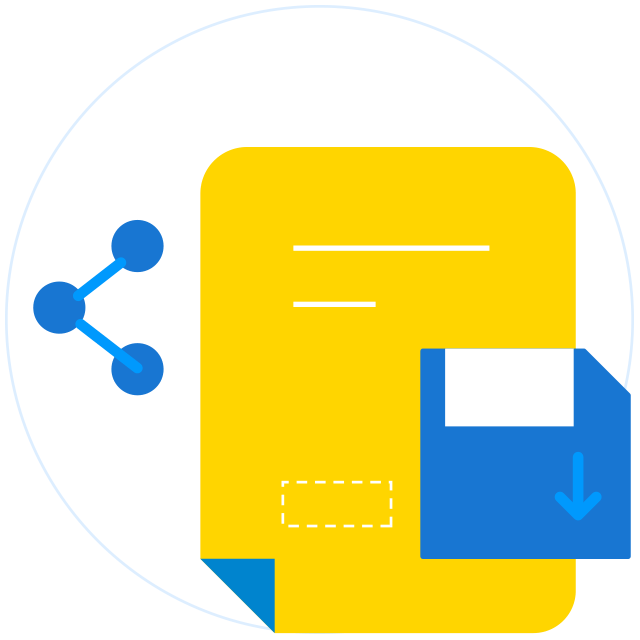 Get organized and efficient with e-signatures. 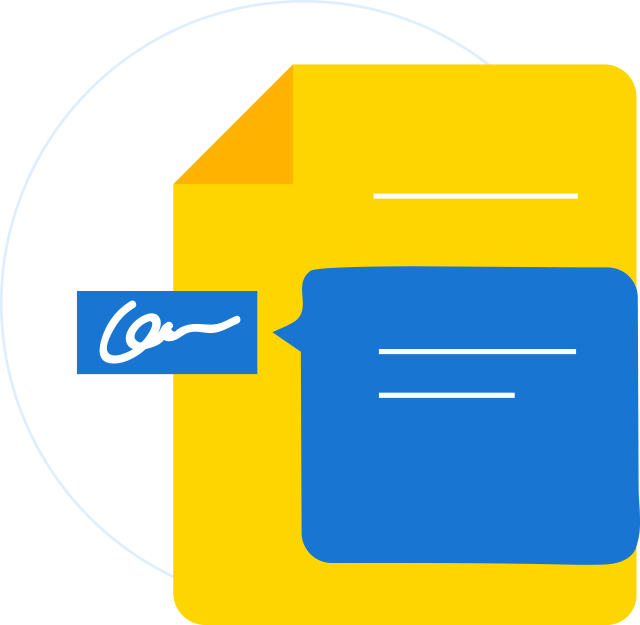 Send documents for signature in a snap and stay updated through the entire process. A big part of HR is collecting documents with signatures. 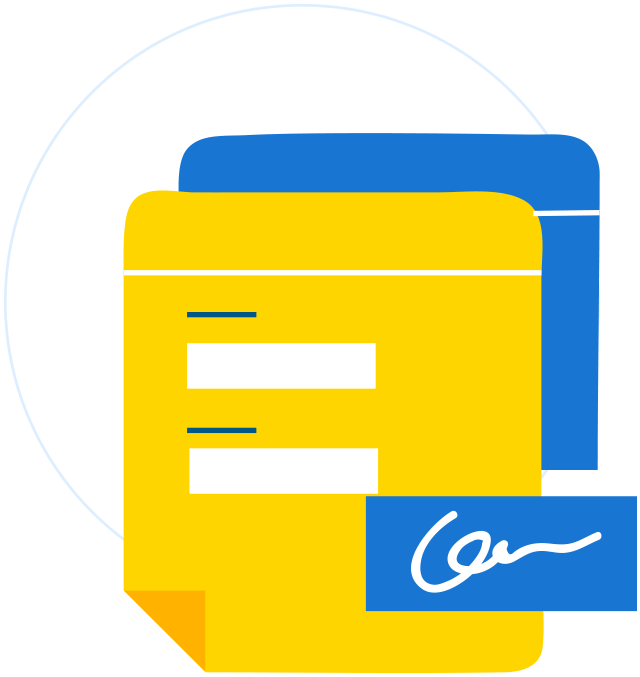 Use Zoho People's e-signature tools and send out documents to multiple recipients with just a click. Need to know if your documents have been viewed, signed, or declined? Just check the status and get instant notifications about every activity of the signator. Never let your documents go unnoticed. 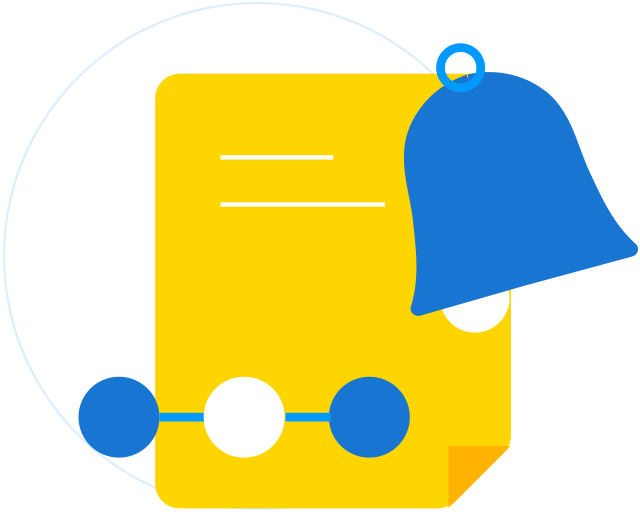 Set expiration dates and send automatic reminders to all your recipients, and make sure you get them to sign on the dotted line. Keep everyone on the same page by posting notes on important information. You can even add private messages for specific signers. 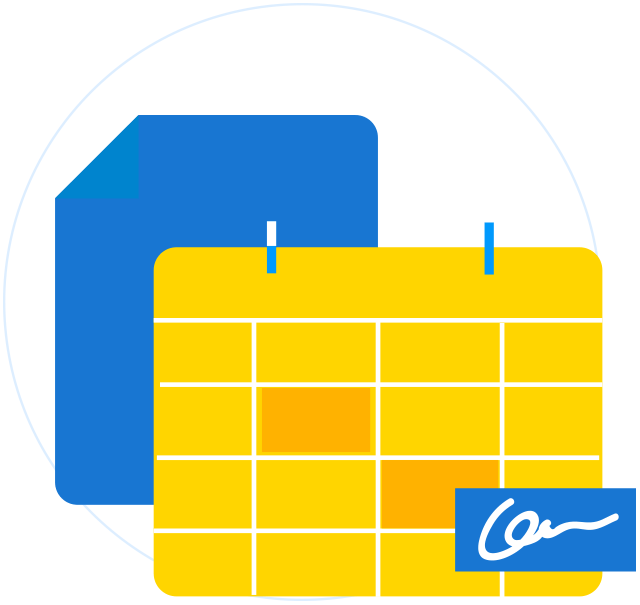 Keep your frequently used files in Zoho People and send documents directly out for signatures. Zoho People is integrated with Adobe Sign, Zoho Sign and DocuSign. Choose the e-sign tool that best suits your HR needs!